Stage one of a solar power initiative aimed at saving the House thousands of dollars over the next 25 years is complete. The initiative was created by a group of Canterbury University students who were challenged at the US Embassy-organised Connecting Young Leaders conference to come up with a socially responsible solution to a problem within their community. 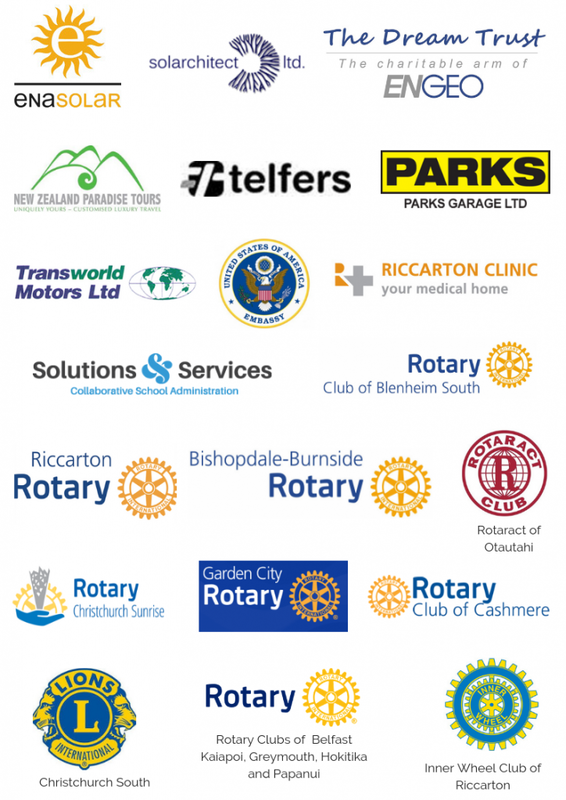 They believed to be most effective they would assist a charity that was already helping people in need. 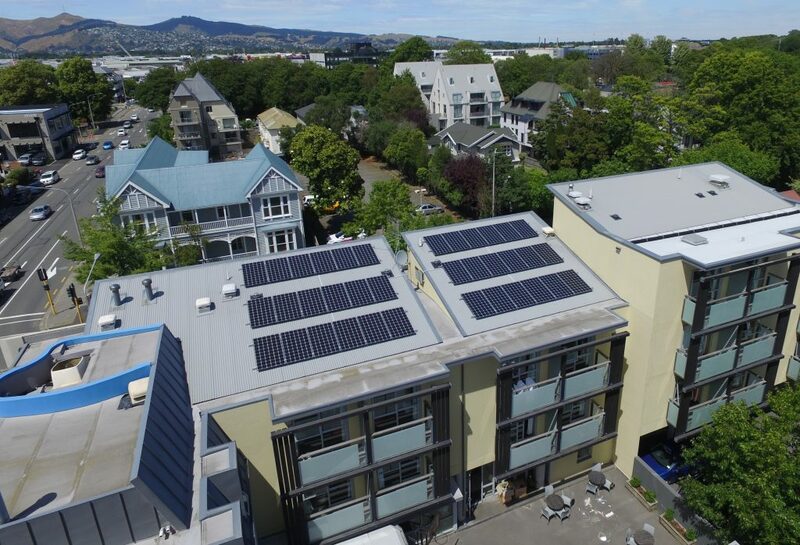 After discovering the most significant property cost for Ronald McDonald House South Island was energy, they opted to fundraise for the installation of a large solar-panel system to allow the money currently spent on energy to go back into the families where it is most needed. Click here to see an animation designed by Enasolar, which shows our solar system running in real time. Find out things like how many pieces of toast we could cook with the energy we’ve generated since installation! We’ve already seen incredible savings thanks to solar, to the tune of more than $60,000 since installation in late 2015. 2018 sees us embarking upon the process of creating a business case for stages two and three of this project, so we can increase that even more!